Look who's coming to Manila? 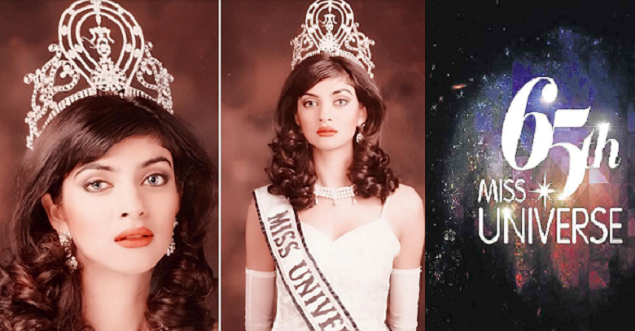 Sushmita, perhaps one of the most admired Miss Universe winners, made history when she was crowned the first Indian Miss Universe in 1994 by Miss Universe 1993 Dayanara Torres at the pageant held in Manila. Until such can be confirmed, we are also waiting for Dayanara if she would be part of the panel of judges.